Thảo luận trong 'BACKUP' bắt đầu bởi Administrator, 30/4/17. 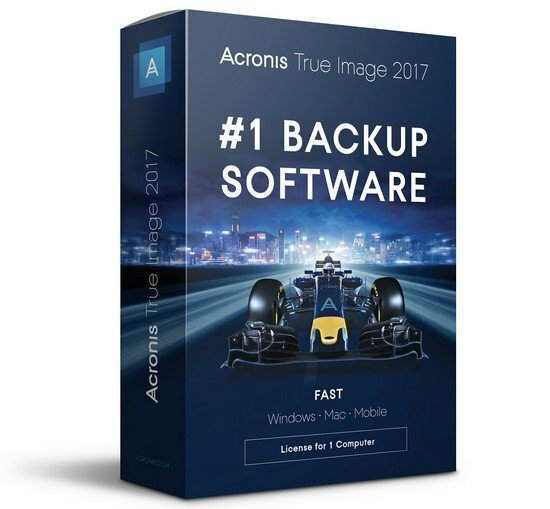 Acronis True Image 2017 - Protect your digital life with the #1 backup solution. Back up your entire computer including your operating system, applications and data, not just files and folders to an external hard drive or NAS. Restore backed up data including your operating system, application and all your data to your existing computer or an entirely separate piece of hardware, or restore specific data as needed.